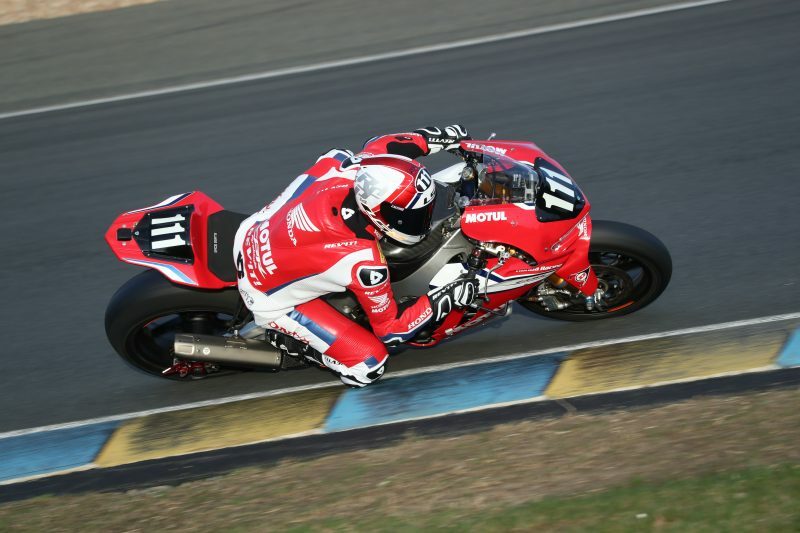 Honda has extended its technical partnership with Motul for the 2019 FIM Endurance World Championship and on the Roads for the North West 200 and the Isle of Man TT. The lubricant company will continue to be the exclusive supplier for both teams. 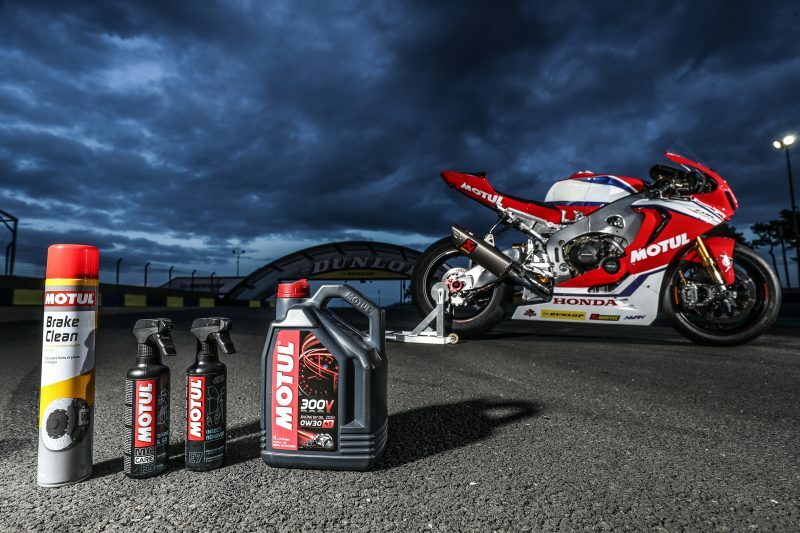 Motul has been a lubricant and oil supplier to the Honda roads and endurance teams since 2012, where they have enjoyed success with multiple wins and podiums at the TT, as well as finishing 3rd in the Endurance World Championship last year. Motorsport has been Motul’s prime creative and innovative laboratory since its first steps in racing in the 1950s. 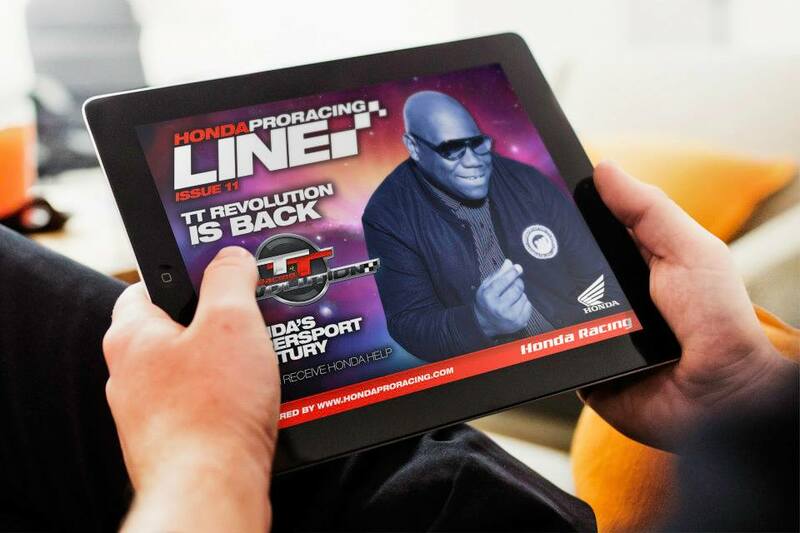 For the 2019 season Motul will supply the Honda teams with a tailor-made engine oil. This experimental lubricant has been formulated in Motul’s new Japanese laboratory, and is designed to meet the most demanding constraints experienced during 24-hour races and the 37.73-miles of the Isle of Man TT. 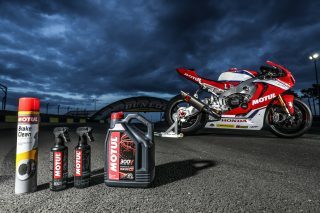 Motul’s product will not only be used inside the engine but also to maintain the Fireblades. 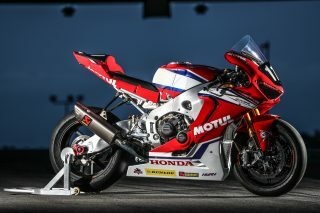 Honda trusts Motul RBF 660 to operate the braking system and MC Care range will be the only care and maintenance product used for taking care of both bikers’ equipment and bikes. Motul looks forward to pursing this partnership with Honda, starting with the 24 Heures Motos at Le Mans (20-21 April). 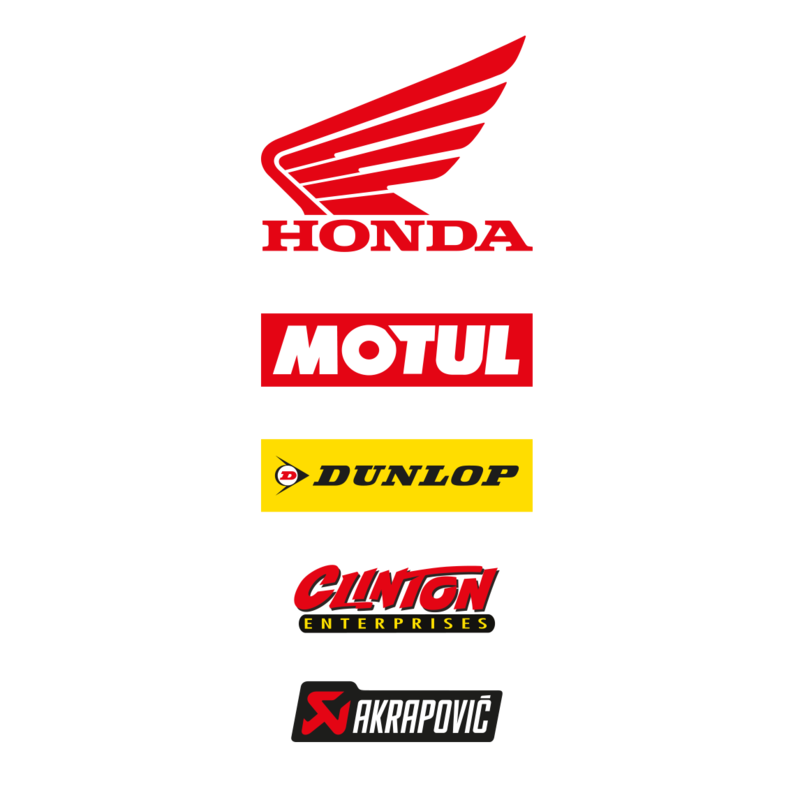 Find out more about Motul’s lubricants and racing oils by visiting their website and following them on Facebook, Instagram and Twitter.